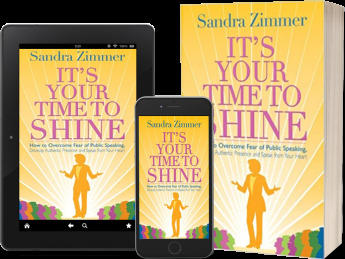 Thank you for your interest in individual coaching or group training with Sandra Zimmer! 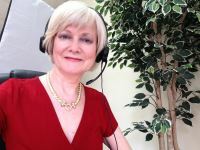 In a 20-minute Complimentary Consultation Call, Sandra Zimmer will help you clarify your goals and desired outcomes and answer your questions about her services so you and she can determine if she is the right coach for you. If you are serious about coaching or training, please fill our a complimentary consultation request form. We will schedule an appointment for you to speak personally with Sandra. You may also call us directly at 281-293-7070. We will call you within 2 business days to set up a phone meeting with Sandra. If we can't reach you by phone, we will send an email to schedule your call. Please make sure you give us an email address that you check frequently! We schedule Complementary Consultations with Sandra Zimmer by appointment. Sandra makes these calls Monday - Friday 12-5pm Central Time US. She makes phone calls within the continental US. International calls are done by Skype. If you are outside the US, you will need to set up a Skype account. Call 281-293-7070 today to request a Complimentary Consultation call, or simply complete the form below. Required fields are marked with an *. Yes! I'd like to schedule a Complimentary Consultation with Sandra.